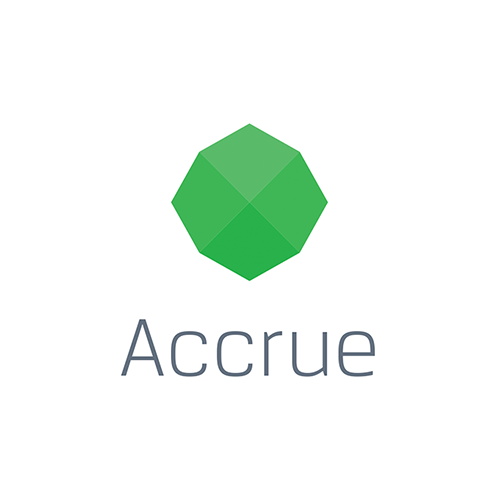 Accrue is a revenue positive Hong Kong based financial data analytics and machine intelligence company, that builds deep learning technologies for event recognition. The company combines intuitive graphical user interfaces and secure cloud computing to create a new class of tools for global event analytics and code-free algorithm development. Chorus Mobility is a New York-based startup, focusing on R&D of the Blockchain based peer-to-peer payments protocols and decentralized applications for Connected and Autonomous Vehicles. Chorus emerged as the global winner of the Mobility Open Blockchain Initiative Grand Challenge backed by BMW Group, working on a project to address growing congestion in urban cities while improving safety and reducing the cost of mobility. Digix, incorporated in Singapore in 2014, is the blockchain company behind the world’s first gold-backed digital asset class. A pioneer in Singapore’s blockchain ecosystem, Digix was the first company globally to send a live transaction on the Ethereum network. Looking to the future, Digix’s successful asset digitisation methods can be redeployed to other traditional assets such as additional precious metals, electricity, real estate, carbon certificates, and more. Halo is Singapore-based deep tech company in the data privacy space that has been in the making for past 2 years. 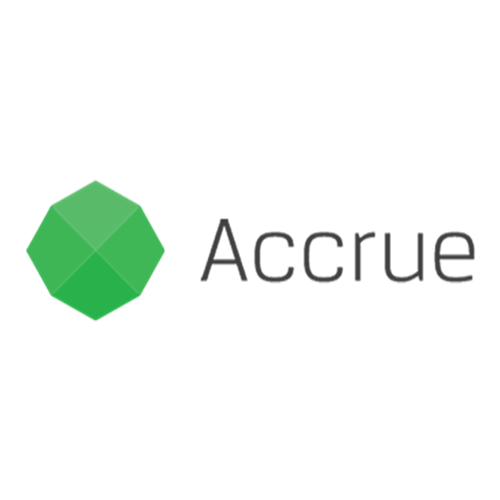 Their aim is to provide an alternative to existing cloud storage platforms whereby users will not have to grant access and rely on these cloud storage platforms as the data custodian. Users will have full control and ownership of their data and can decide who they want to share their data with. Limestone Network is a Singapore based company, which powers the technology layer on top of a 100 hectares smart city development in the heart of Phnom Penh, Cambodia. It aims to build a smart and efficient city, through blockchain as the underlying infrastructure. Based on the digital flow of data in the city, Limestone Network will be able to provide an overview of the city’s heartbeat for the developer to improve urban planning. 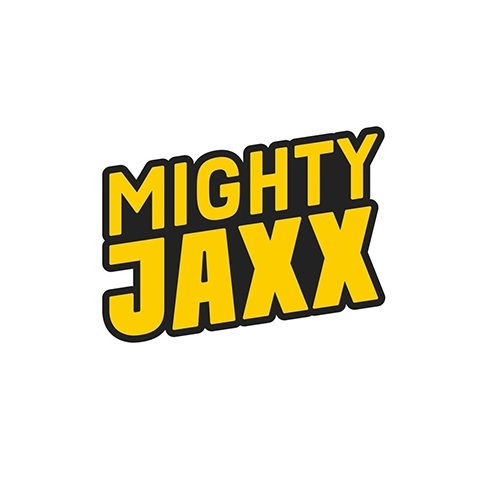 Mighty Jaxx is a Singapore based award winning design studio specializing in developing art collectibles. Since their inception in 2012, Mighty Jaxx has produced over a thousand unique designs and delivered few hundred thousands art collectibles to collectors all around the world. Their limited edition collectibles are designed in collaboration with world renowned artists worldwide. 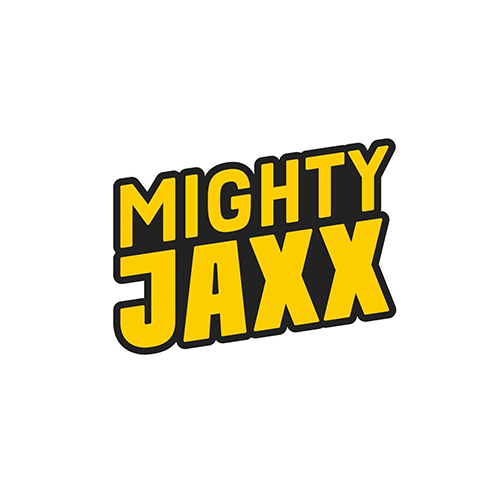 Mighty Jaxx has also worked with international brands such as DC Comics, Cartoon Network, Walt Disney and more. 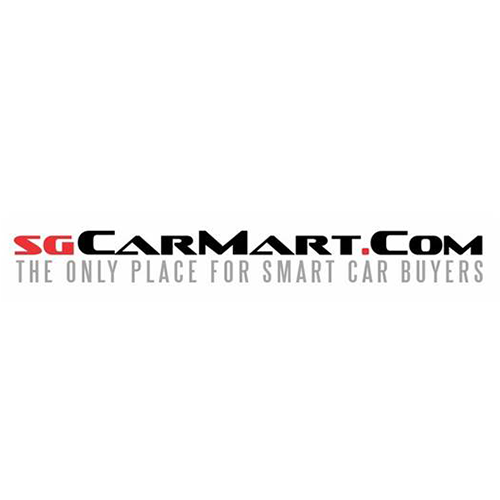 One of Singapore’s household name when it comes to automotives, sgCarMart is the largest new and used car marketplace in Singapore for the past 15 years. It welcomes an average of 2.6 million users each month through its listing of new cars, used cars, aftermarket products and directory. Singapore’s latest name in the ride hailing space in 2018, TADA is the world’s first blockchain based ride-hailing application. TADA is powered by the MVL (Mass Vehicle Ledger) Blockchain Technology where key mobility data such as transactions, movements, accidents, and maintenance of people and vehicles in many fields are recorded and connected in a single MVL ecosystem. 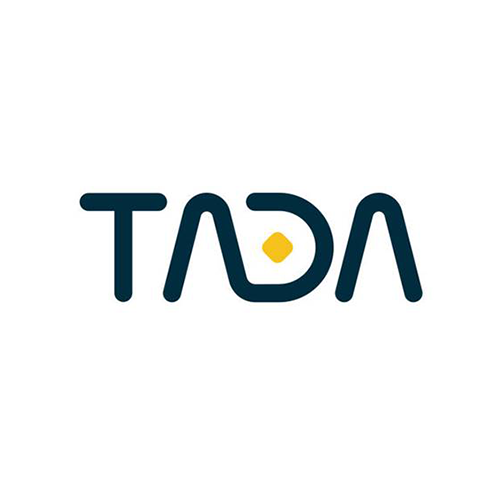 TADA was first launched in Singapore in July 2018 and has been used by more than 27,000 drivers and 200,000 users in Singapore. TADA has also recently launched in Phnom Penh, Cambodia and Ho Chi Minh City, Vietnam. TEMCO is a Korean based company that seeks to allow small and medium enterprises to leverage on the blockchain to manage their supply chain. They aim to connect the disconnected supply chain processes and utilize the data through the blockchain based platform such as their e-commerce platform GUHADA as well as their Business Intelligence Tool. In addition, TEMCO provides IT services that make it easy to use blockchain technologies for supply chain management via APIs. WhatsHalal is a Singapore based company, with the aim to be the definitive guide and provider of unquestionably Halal Thoyiban food to the Muslim community since its planning started in 2015. One of the its missions is to create a Halal ecosystem that benefits stakeholders along the supply chain, locally and internationally. WhatsHalal seeks to reduce, even eliminate, the doubt of the “Halal-ness” of the food you consume, in a fast changing times where information may not be substantially available or easily sourced. Interested to Join the Tribe? Applications for Tribe Accelerator Batch Two are now open.